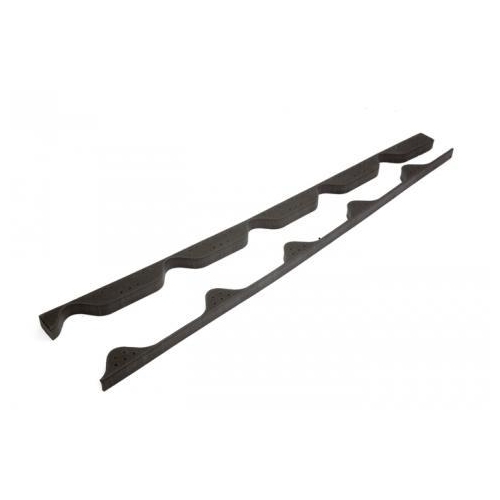 Moulded to match with our Onduvilla bitumen roof sheets, these foam eaves filler strips fit perfectly at the eaves or ridge side of your Onduvilla roof. Each Onduvilla foam eaves filler is 980mm wide. They come in packs of 4 - 2 for the top and 2 for the bottom.